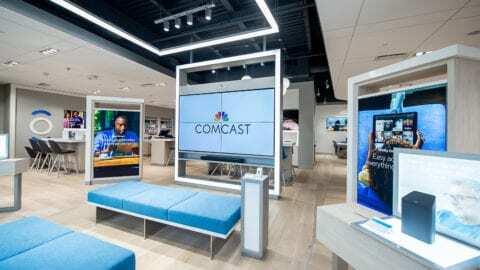 August 1, 2018 – Comcast recently announced plans to open an Xfinity Store this fall in Norridge at 4270 North Harlem Ave. in the Harlem Irving Plaza Shopping Center. Comcast announced today that it’s hosting a hiring event on Tuesday, August 7, at 10 a.m. at the Eisenhower Public Library at 4613 N. Oketo Ave. in Harwood Heights to recruit full- and part-time employees for the store. 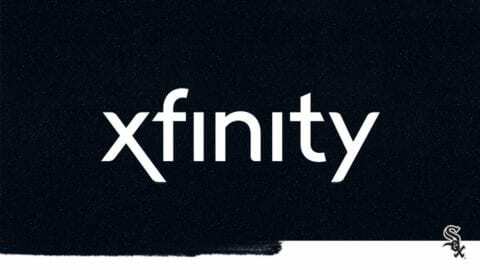 Comcast is encouraging interested candidates to apply for full-time Xfinity Store positions in advance by clicking here and part-time positions by clicking here (or visit https://jobs.comcast.com and searching for Sr. Sales Consultant positions in Norridge, IL). For more information about the hiring event and to RSVP, email Sean_Jandaforner@cable.comcast.com. Comcast Corporation (Nasdaq: CMCSA) is a global media and technology company with two primary businesses, Comcast Cable and NBCUniversal. Comcast Cable is one of the nation’s largest video, high-speed Internet and phone provider to residential customers under the Xfinity brand and also provides these services to businesses. NBCUniversal operates news, entertainment and sports cable networks, the NBC and Telemundo broadcast networks, television production operations, television station groups, Universal Pictures and Universal Parks and Resorts. Visit www.comcastcorporation.com for more information. 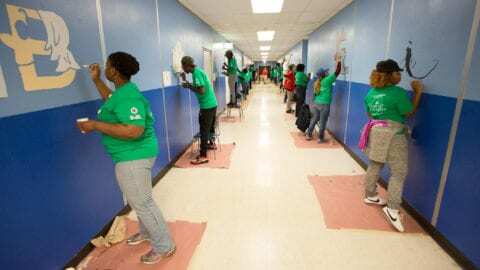 With around 6,500 local employees, Comcast’s Greater Chicago Region (https://chicago.comcast.com) serves customers in central and northern Illinois, including the Chicago area, northwest Indiana and southwest Michigan. “Like” Comcast’s Greater Chicago Region on Facebook by visiting @Comcast. “Follow” Comcast’s Greater Chicago Region on Twitter at @ComcastIllinois.